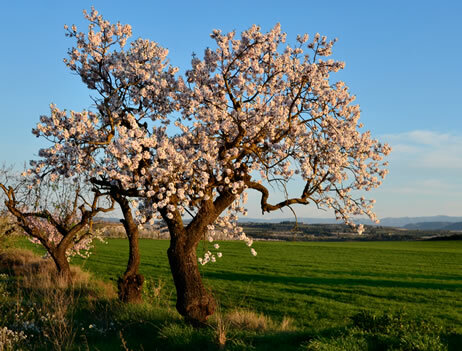 Olea Soul Incoming Travel Agency was born in the outskirts of a small Catalan village of only 200 people. Ignasi the father, a professional photographer with the keenest of eyes to capture the surroundings. Ariadna the mother, an anthropologist avidly searching for deeper meanings to the everyday life. Jara the rescued Spanish Mastiff contributed to pinpoint the sources of inspiration. 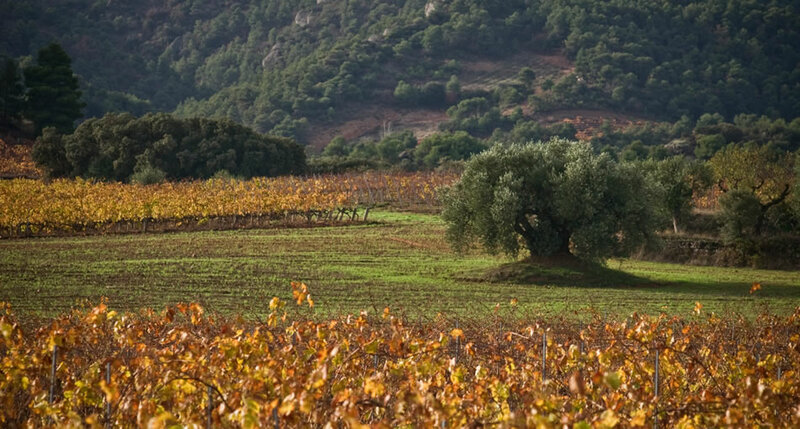 Olea Soul is a brand of mindfully designed holiday tours. 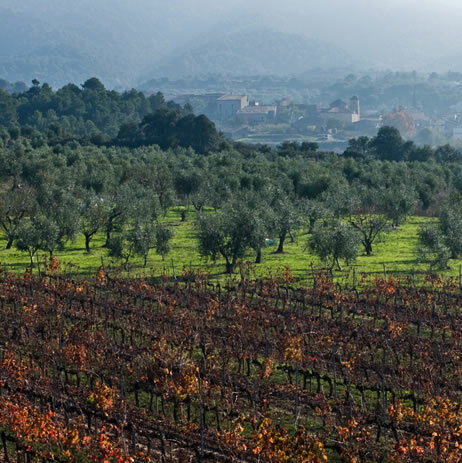 We take everyday local activities like harvesting, wine and olive oil making, vineyard picnics, strolling through the olive groves, slow dinning or cooking and turn them into vibrant and fun adventures for the conscious traveler. We spice it up with photography tours, outdoor meditation or centenary olive tree drawing classes. And much, much more. Olea Soul would not exist were it not for the farmers and the olive oil and wine makers who have believed on this project since day one. Because of them we are passionate about creating a brand of responsibly crafted tailor-made experiences. We specialize in personalized, unique and perfectly organized tours. Let us know what you are interested in and we will get back to you as soon as possible.